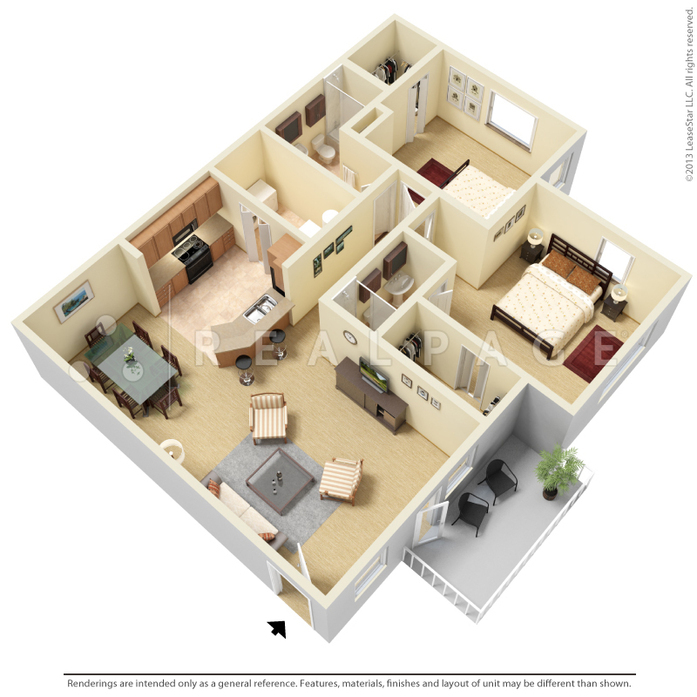 This floor plan has a fantastic layout with oversized windows. The kitchen offers a breakfast bar open to the dining room. 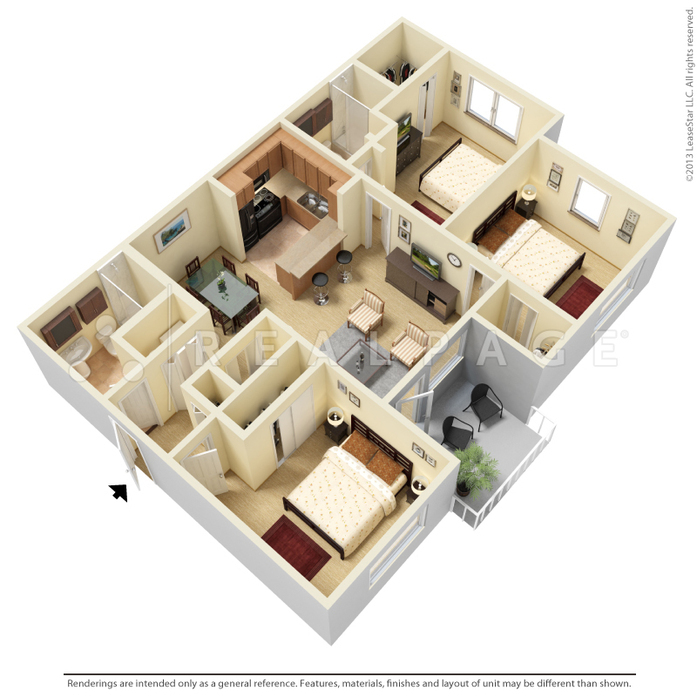 You will find the bedroom is spacious and has a walk in closet. The bathroom has vanity lighting, a linen cabinet and ceramic surround bathtub and shower. The living room accommodates almost any furniture suite. You will also enjoy a large balcony. 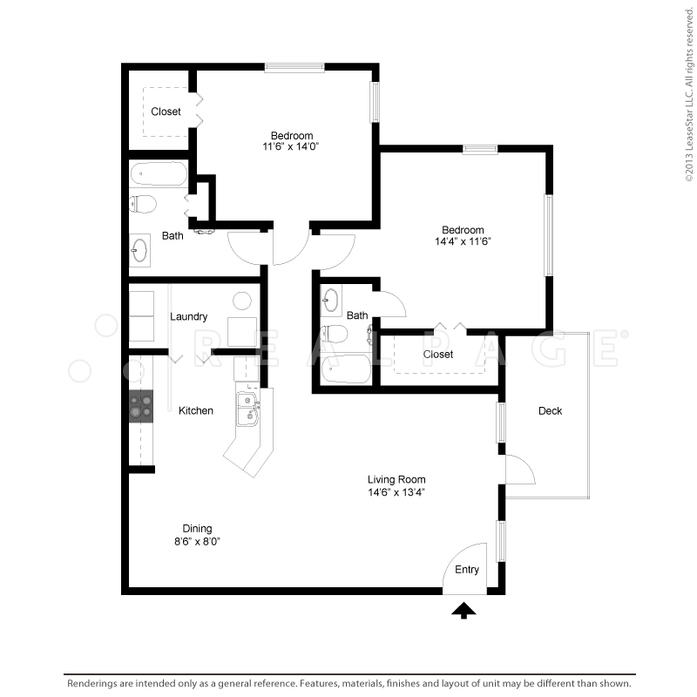 This floor plan has a spacious layout with oversized windows. The kitchen offers a breakfast bar open to the living room. The bedroom is ex-large and has a walk in closet. The bathroom has vanity lighting, a linen cabinet and ceramic surround bathtub and shower. The living room is very spacious and accommodates almost any furniture suite. You will also enjoy a large balcony. 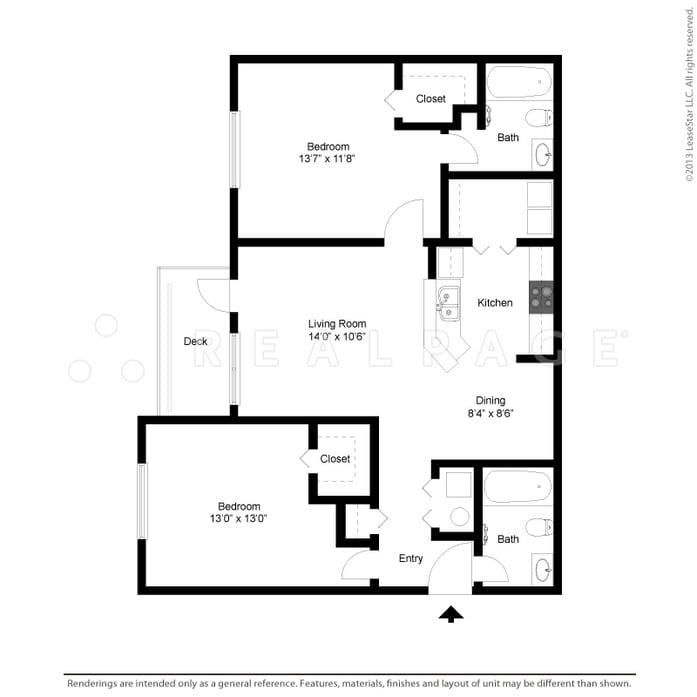 This floor plan has a fantastic layout with oversized windows. The kitchen offers a breakfast bar open to the dining room. 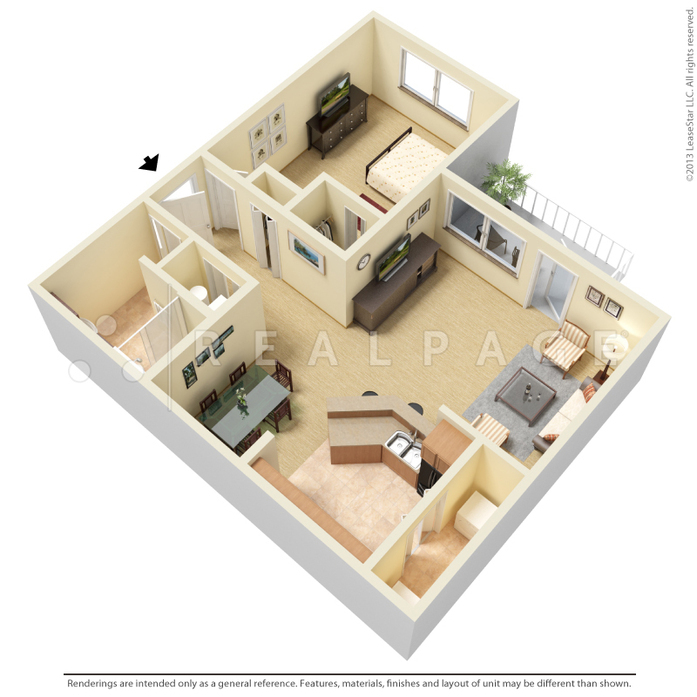 You will find the bedrooms have walk in closets and are down the hallway away from the living area. The living room is very large and accommodates any furniture suite. You will also enjoy a large balcony. 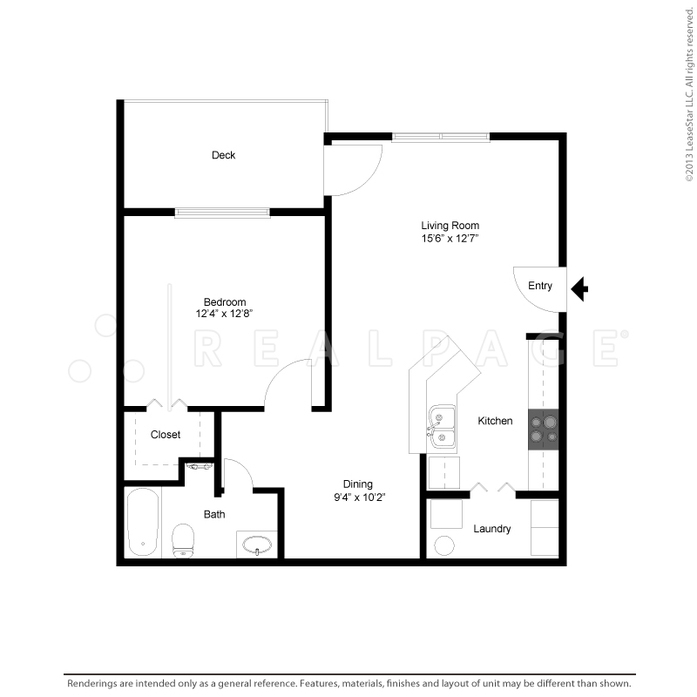 This floor plan has a spacious layout with oversized windows. The kitchen offers a breakfast bar open to the living room. 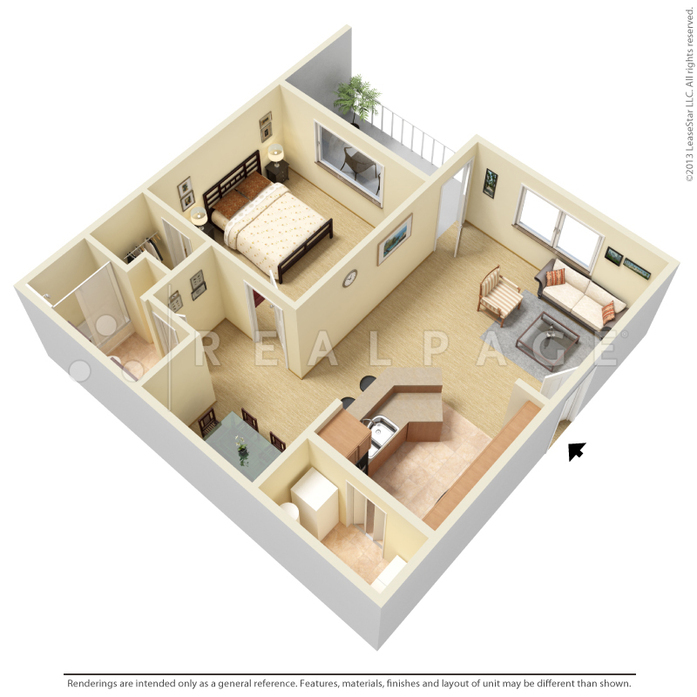 You will find the bedrooms are extra-large and have walk in closets. The bathrooms have vanity lighting and linen cabinets. The living room is very spacious and accommodates almost any furniture suite. You will also enjoy an outside balcony. 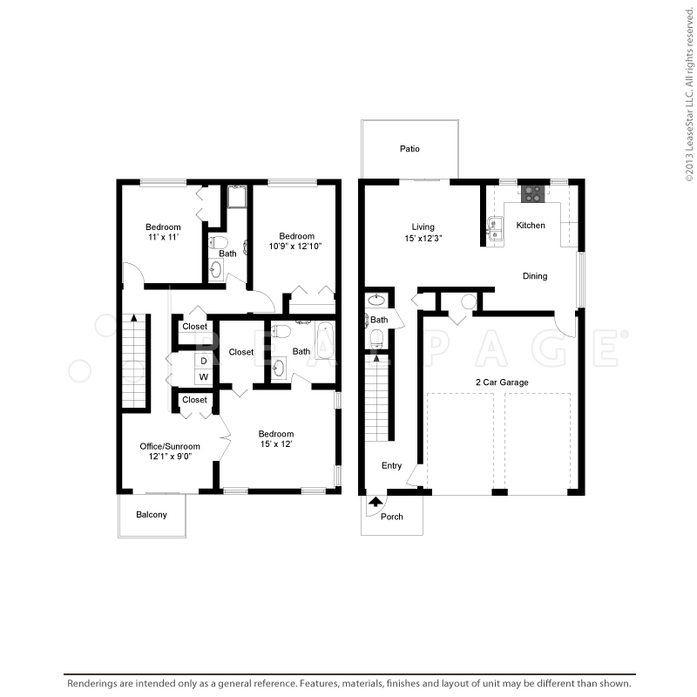 This floor plan has an extra-large layout with oversized windows. The kitchen offers a breakfast bar open to the living room. You will find the bedrooms are spacious and have walk in closets. The bathrooms have vanity lighting, linen cabinets and ceramic surround bathtub and shower. The living room accommodates almost any furniture suite. You will also enjoy a large balcony. 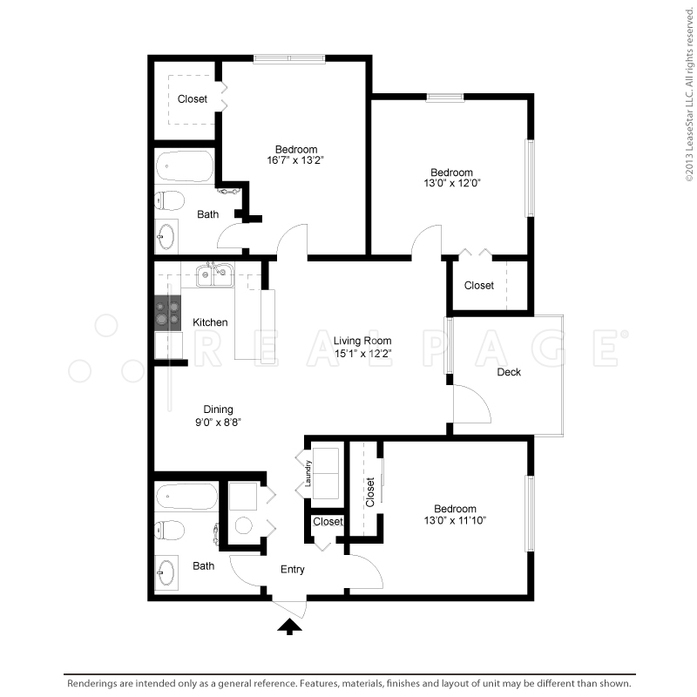 This floor plan is a two-story layout with oversized windows. 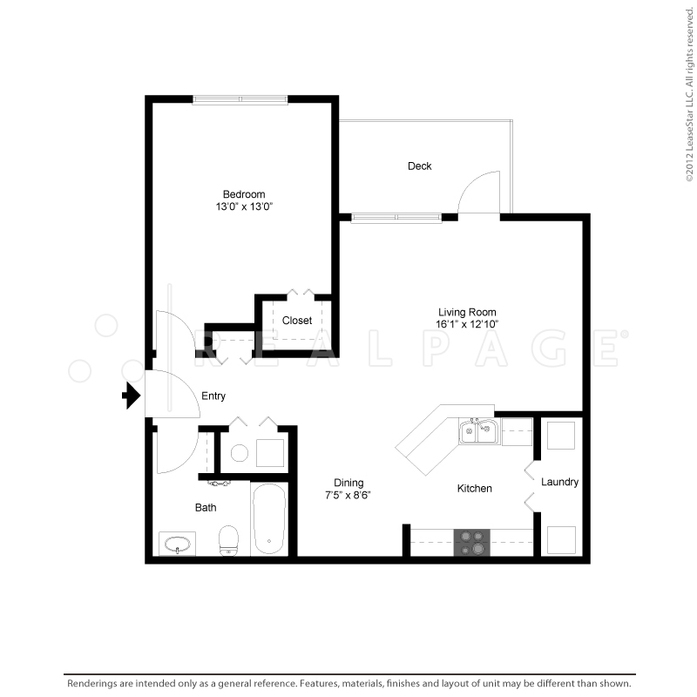 The kitchen offers a full size pantry closet, a breakfast bar open to the living room. 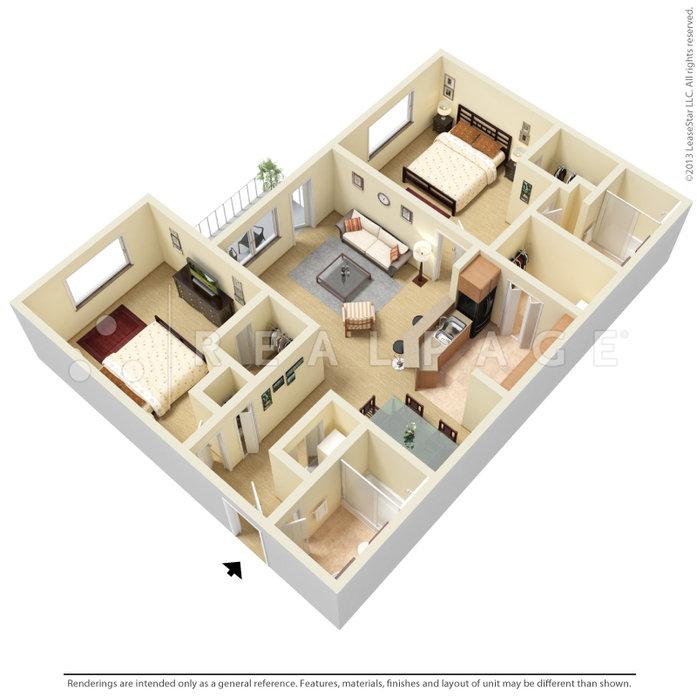 You will find the master bedroom very spacious. The living rooms have French doors that open onto your patio. 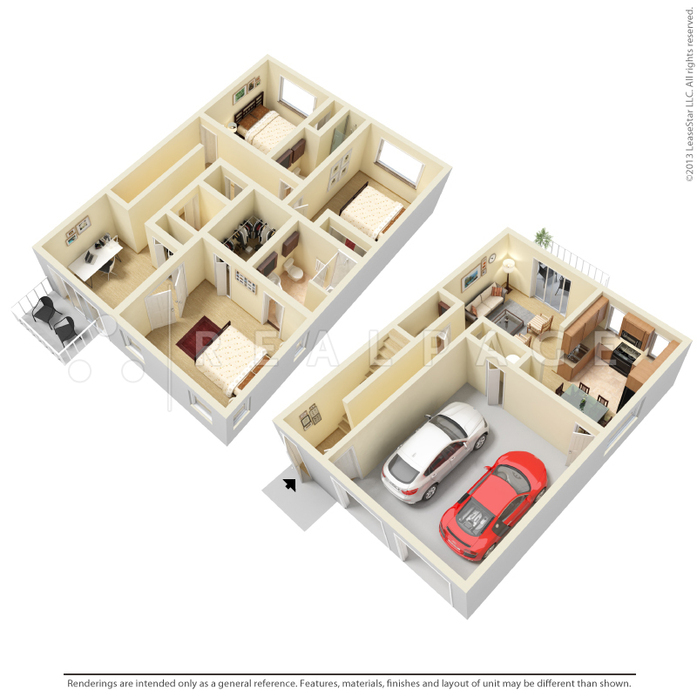 You will have an attached 2 car garage with an entry to your home through the dining room and 1 through the foyer.